Sudoku is an addictive puzzle that involves placing numbers in small squares in a 9 x 9 grid., based on what other numbers are already in place. A properly constructed game has only one solution and it is up to the solver to find that correct solution. Even though it uses numbers, it does not involve any calculations. It is purely a game of logic. There are, however, variations that do include math calculations, such as Killer Sudoku. 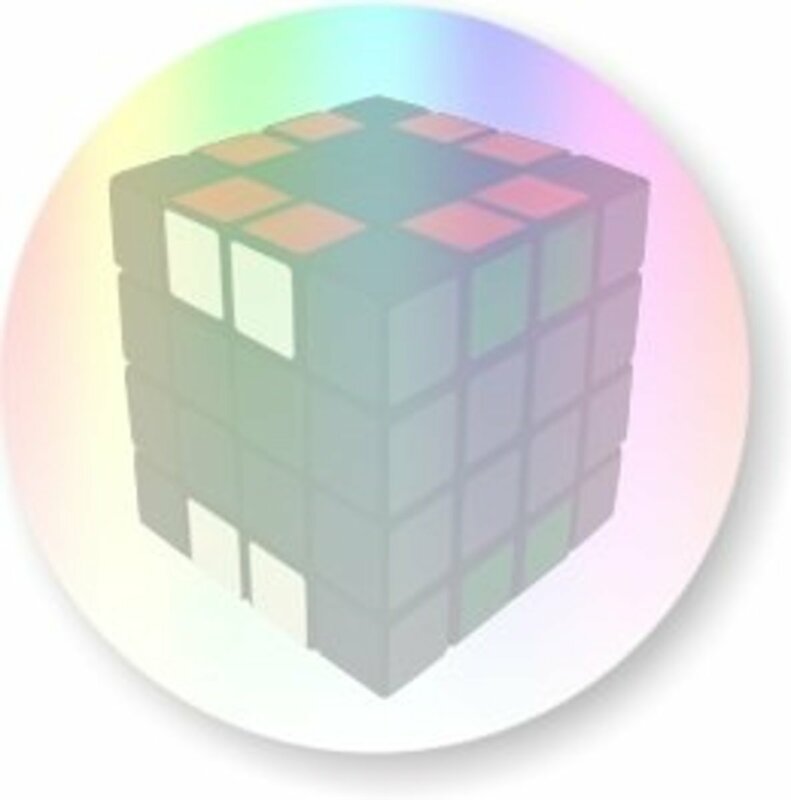 Many people enjoy solving these puzzles as a way to keep their brain active and sharp. They can use their reasoning skills to determine which numbers fit in all those little squares. It is generally not considered a group activity, although you can use a helper. There are worldwide and smaller competitions for those people who want to take their game playing to the next level. It is a convenient form of entertainment that is portable. Keep a puzzle book in your car, purse or briefcase, and you will have something to do if you get in a traffic jam, or have to wait for someone or something. You can even tear out a page from your book and give it to someone to keep them from looking over your shoulder. There are different levels of puzzles. Generally if you find a daily puzzle, you will find that there will be certain times of the week, generally Monday, when the puzzle is easier. Each day the puzzle gets more challenging, with the most difficult one being presented on Sunday, when you have more time to solve it. Start with the easier puzzle to avoid frustration until you have learned the basic strategies and build up. Bookstores, grocery stores, drug stores, and convenience shops at airports often have Sudoku puzzle books you can purchase at low prices. There are also apps you can download on your Smartphone or Netbook. 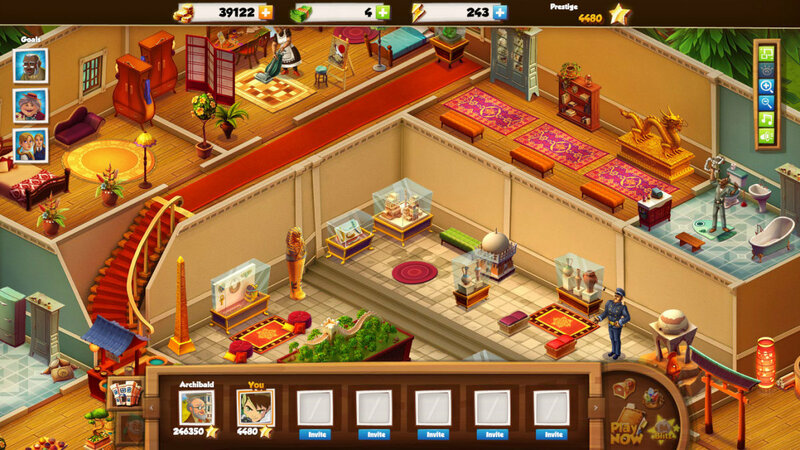 In addition, there are many places you can play a game online. Many of these websites give you the option of printing it or playing it online. 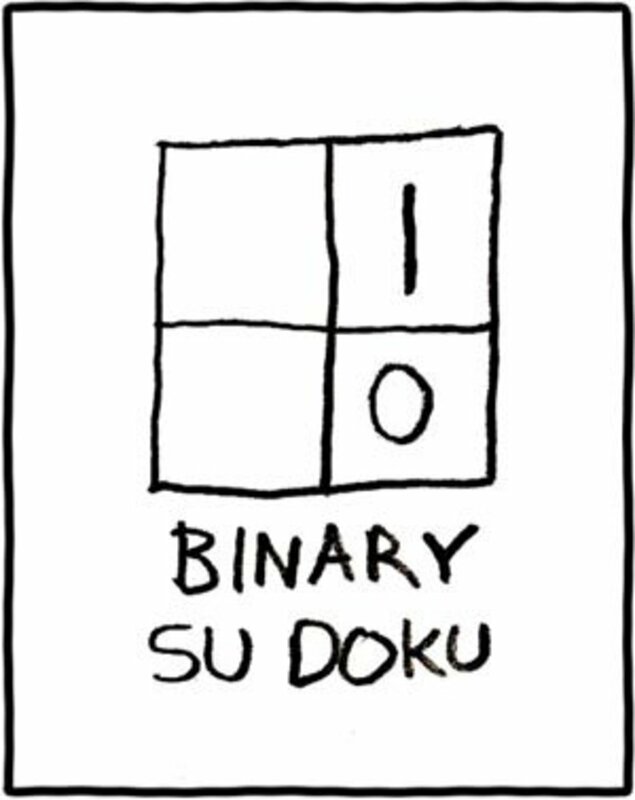 The online versions may have additional features that enhance your Sudoku experience. Some sites will let you check your work. Others let you customize your Sudoku to make it easier or more difficult. Most sites will offer the option of including multiple numbers in the boxes. Some use colors for a more pleasing look. sudoku.com.au lets you select the number with a mouse and places it in the game. You can use one hand, and don't need to type any numbers. sudoku kingdom lets you select numbers with a mouse, and even highlights where other occurrences of that number are on the board. 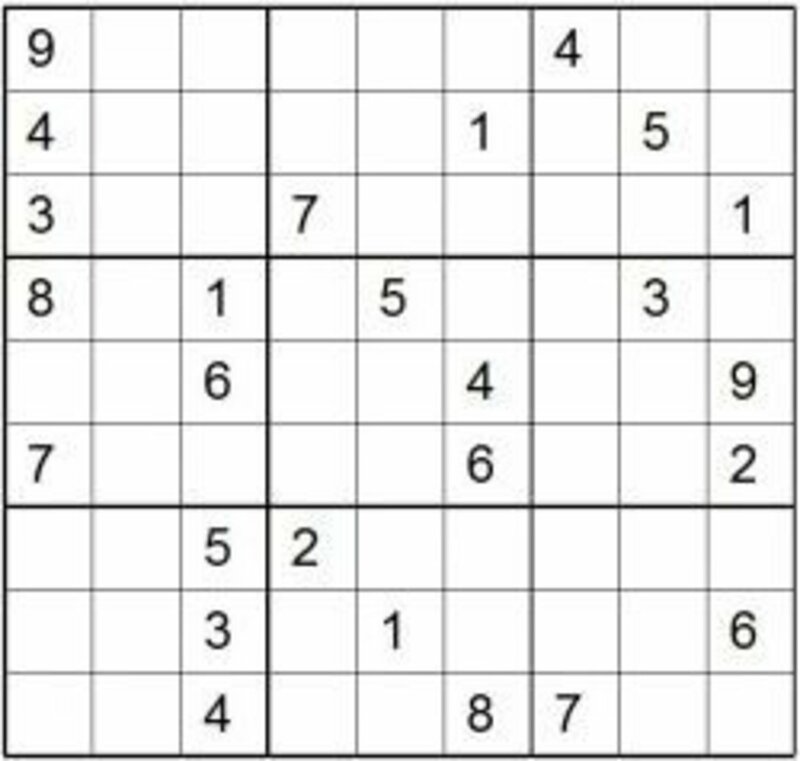 Solving the basic Sudoku puzzle does not require any math skills, except for simply knowing the numbers from 1 through 9. The rest of it is pure logic. These puzzles are very entertaining and fun to solve. However, they can also get frustrating when you are stuck. Here is a list of my tips to help keep it fun and not frustrating. Never, ever guess. Only enter numbers in the puzzle when you are sure that they belong. Yes you can make little notes about possible choices, but don't enter a number if you are not sure. The wrong number will take you down the wrong path, and you generally won't know you are on the wrong path until you get very far into the puzzle. This is very frustrating. Trust that there is a solution. I have not come across a single puzzle that is not solvable. Sometimes just knowing that there is a solution will give you the motivation to keep trying. Trust in your ability to find the solution. The video shows you the main tips on solving the puzzle. 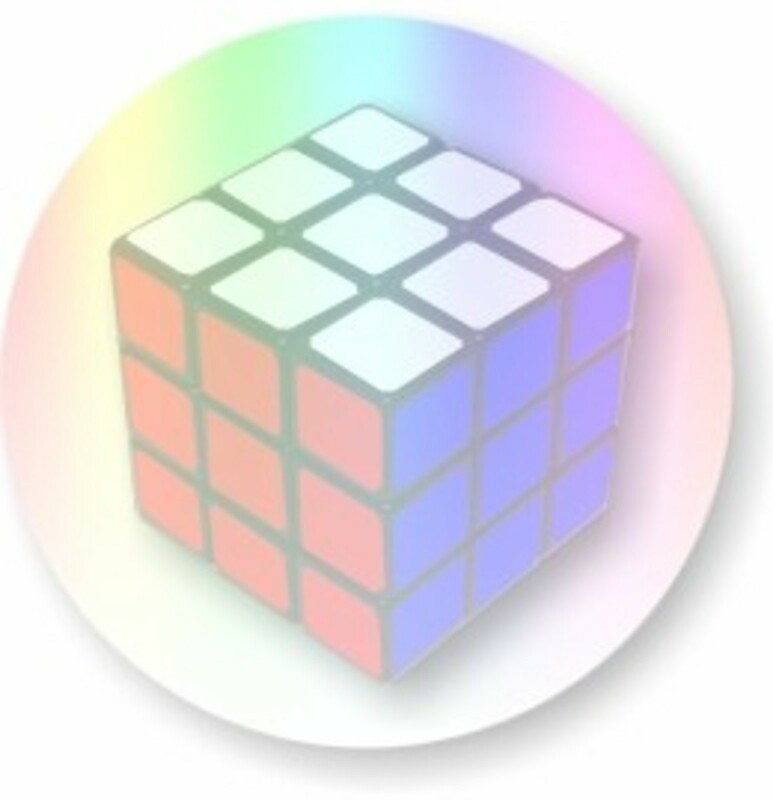 By following just the tips in the video, you should be able to solve most puzzles. It isn't that hard, and you are a smart person. Keep at it, and you will have the pride in knowing that you have challenged your brain and found the solution. Please watch the video below that explains the basic concept of the Sudoku layout and provides some tips to help solve them. My own tips will follow the video. To begin, some players can wander around the whole puzzle at whim as shown in the video, and switch strategies as needed to fill in whatever numbers they can quickly place. Others prefer to start and continue with a more methodological approach. When do look for quick wins, eventually you may come to a point where the quick wins are not as apparent. When that happens, don't panic. There are clues in the puzzle; they are just harder to spot. There may only be one or two, but finding them will unlock the rest of the puzzle for you, at least until you get stuck again. Most of the time, you will be able to find a number, which will help unlock other numbers for you. Once you unlock a number, you can go back to wandering around the whole puzzle at whim if you wish. 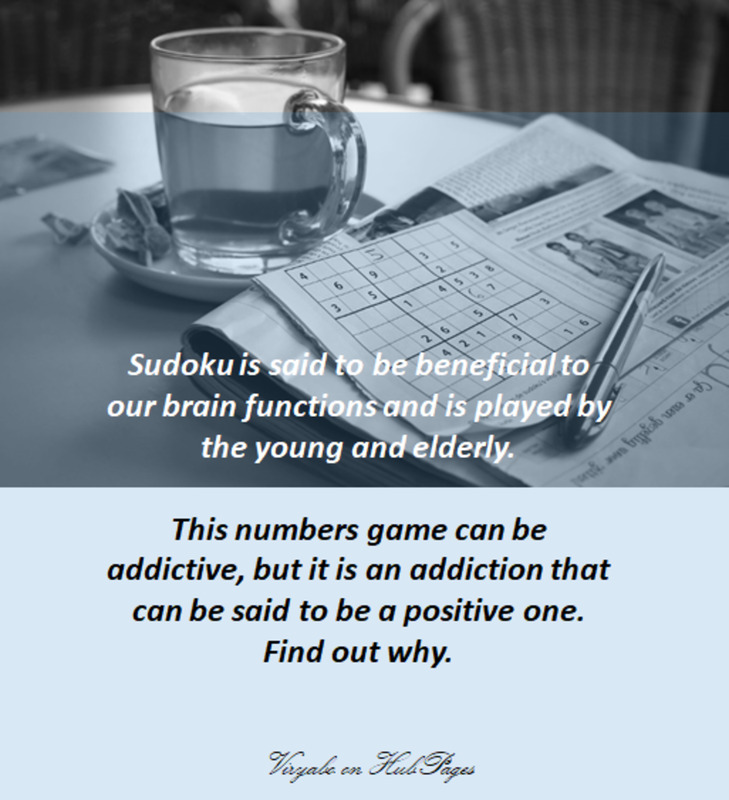 The key is to use a methodological approach to solving the Sudoku when you are stuck. You don't have to use this particular order, but going in some kind of order will help make sure that you don't miss any clues. Look for sets of boxes, both vertically and horizontally, where two numbers are present, and you need to place the third number. This is the first strategy presented in the video, which helped them fill the first seven squares. First, starting with the number one, see if you can place a one in column one, then column two, and so on across the columns. Then staying with the one, see if you can place a one in any of the rows. Finally, look in each box to see if you can place the one. Then, do the same with each of the other numbers, one at a time. You may be able to start with a different number, one that is more populated on the board, but I find it easier to stay in order to make sure I don't miss any numbers. The video uses the number eight. By this time, you will generally have a lot of numbers that are filled in, so it is a matter of finding what numbers still remain. Now, go through each column, and see what numbers need to be placed in the column. Then see what spaces are available in the column. In the video, they found the 1 and the 9 in the bottom row using this strategy. Then do the same thing with each row, and then each box. Just following the tips outlined in the video, in order, will help make sure that you have considered all of the hints. It may be helpful at this time to write down your remaining choices. 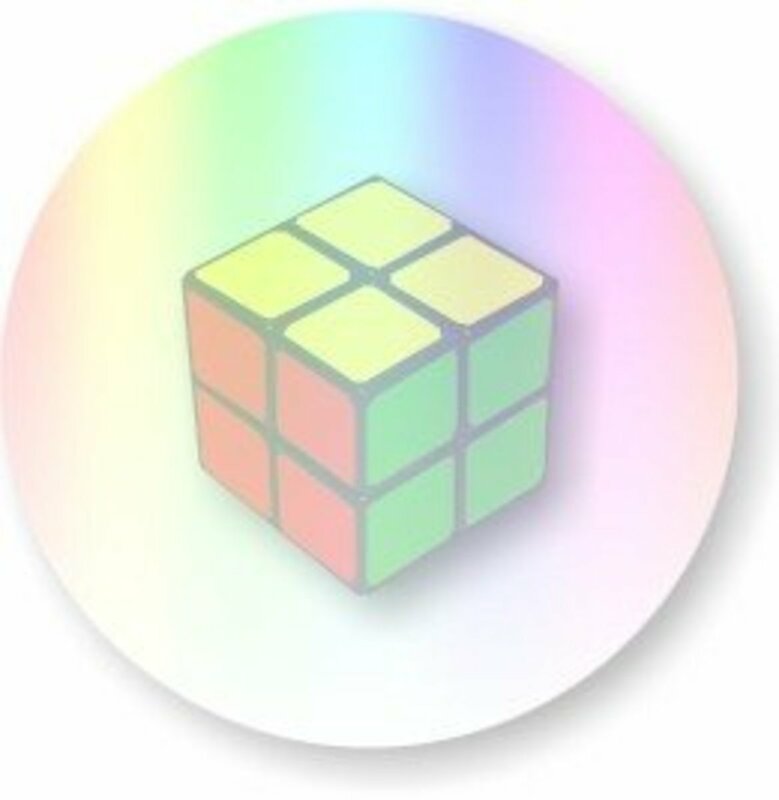 This is generally best to do at the end of the puzzle, after you are stuck, then at the beginning, since writing down the choices takes valuable time, especially if you are using a timer. Starting with a box that has the most numbers completed, determine which numbers are needed to fill the remaining spaces in the box. You may find that there are spaces in which only one number will fit. Go through each box, and decide where the one fits, where the two fits, and so on. This is an alternative to strategy three, which starts with the missing numbers to see where they fit. In this strategy, we look at the empty space and see which numbers fit in it. This is an advanced strategy that may help you with more difficult Sudokus. Sometimes you may know two numbers in a box, but do not know which of the two spaces each belongs. If these two numbers are in the same row or column, you know they cannot be in other spaces in the row or column. Eliminate them as choices in the other spaces and you may be able to numbers for those other spaces. In the photo to the right, for example, there is a 5 and a 9 missing in the middle right box. Since there are two spaces and two numbers, you know that both those numbers have to be used in the sixth row and in that box. This means the 5 and the 9 cannot be anywhere else in row six. This leaves a 1 and a 3 for the left box. Once you have found a number using one or more of these strategies, you may be able to continue randomly completing the rest of the puzzle. If you get stuck again, use the methodological approach again, and you will be sure to find the key yet again. This convenient and portable game helps provide entertainment and a challenge to keep the mind quick and agile. 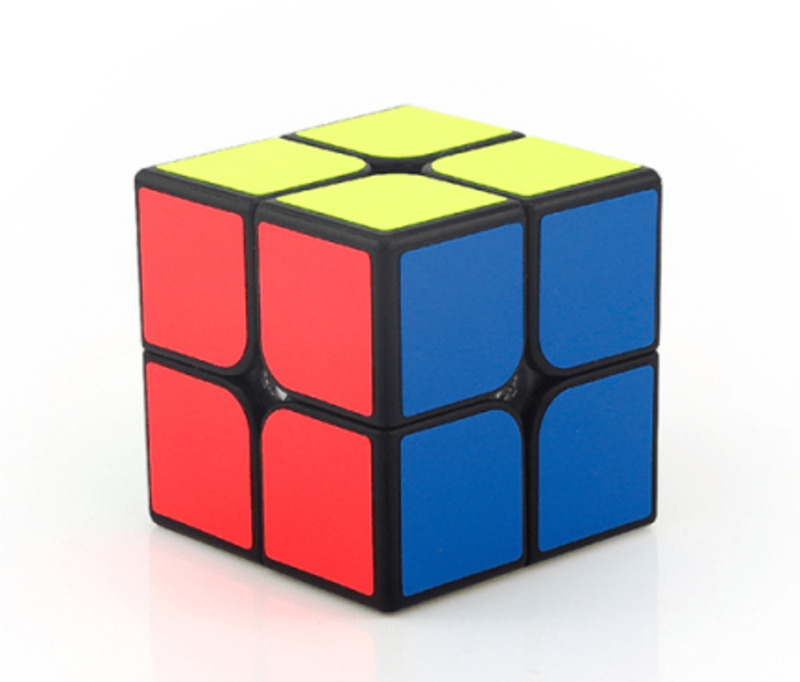 Once people have learned how to solve Sudoku puzzles, they try to add additional challenge, such as trying to solve more difficult puzzles, challenging themselves to solve the puzzles more quickly. They may try to solve the puzzle without writing down their choices. 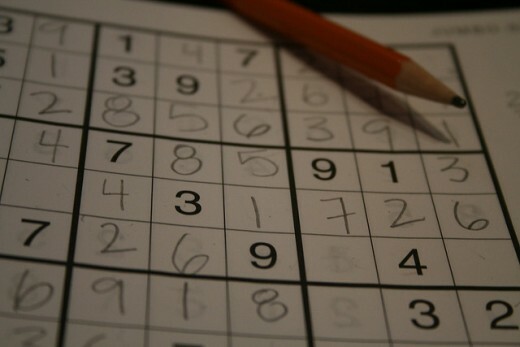 They may also try different types of Sudoku puzzles that add additional challenge. Some even compete in Sudoku championships. Comments: "How to Play Sudoku and Solve the Sudoku Puzzles Quickly and Easily"
Hello Alecia, some sudoku puzzles are difficult, if you have a hard time finding the clue that will help break through and open up the rest of the puzzles. Some people simply don't know how to break through, and maybe they guess, or they come up with unnecessary rules for themselves (like don't write down the choices) so they wind up with incorrect numbers and not being able to solve it at all. Thanks for your comment and visit. 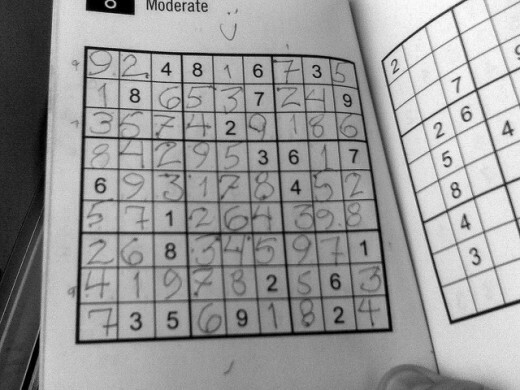 Sudoku is awesome! I never thought it was all that hard but everyone I meet says it is. I don't know what strategy I use but I think I just go by observation. Interesting hub! Thanks megni, I find sudoku puzzles very addictive. I can feel my brain cells growing when I play them. I hope you breeze through them in no time, and try more and more difficult ones. Thanks Pamela99, Donna and Seeker 7 for the votes and comments. I would get frustrated with them too (and sometimes still do), but knowing that there is a solution and trusting myself to find it helps so much more than you can imagine. Taking a break when I get frustrated works magic, because whenever I come back to it, I find something that must have been staring at me in the face, and I just missed it. Fabulous hub with some great tips. I'm not that advance at sudoku as yet and yes I will admit that when I've got stuck, I've guessed! This not only screws up the whole puzzle but does give a sense of 'failure'. Now I'd rather just struggle on till I've solved the thing! But with these great tips I'm sure I'll be winning a few more! Thanks for the tips! I love Sudoku but it is easy to get frustrated when the solution seems to evade you no matter what you try. You've listed some strategies I haven't tried, so now I'm excited to pick up this fun hobby for a second try. Voted up. I enjoy working Sudoka puzzles. I think you have some very good basic tips to successfully figure out the tough ones. Voted up! Thanks Ruchira. I find that when I walk away from it and come back to it later, I usually see something obvious that I missed the first time around. Thanks for the tips video. loved knowing some tips and hopefully will try to finish my puzzles! Voted up and sharing it!